Our team is comprised of individuals with significant experience in education and community building. Our expertise and professional skills have allowed us to come together to build a strong vision and holistic view of our service to children. Sharada is Alpha to Omega’s founder in Singapore. Her passion in education is longstanding. She has been heavily involved in the operations of the Alpha to Omega School in Chennai, working closely with its founder, Lalitha Ramanujan. 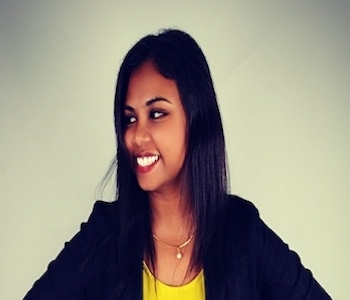 Sharada was raised in an environment of innovative learning and through the years her passion has evolved. She has observed the immense change in children through quality education and is committed to do what it takes to bring Alpha to Omega’s vision of service for children and their families to her country, Singapore. 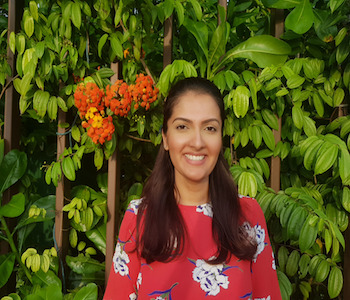 Sharada is a certified NILD educational therapist and a certified therapist in the Feuerstein Instrumental Enrichment programmes. She also conducts classes using the Kansas University Strategies Intervention Model (SIM). Sharada holds a MSc. in Economics from the University of Warwick, UK, and a Masters in Business Administration (MBA) from IMD International, Switzerland. Sharada is also the mother of a young son. 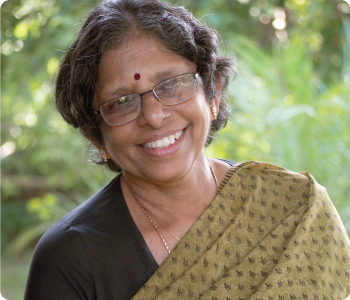 Lalitha is a pioneer in the field of special education and innovative learning in India and is the founder of The Alpha to Omega School in Chennai, India. Her passion for helping children succeed, whatever their challenges, has been the driving force of Alpha to Omega in the region. She has over 25 years in the field of education. She holds an MA and MPhil in Psychology and has worked extensively with international institutions and esteemed professors of education. Her work has helped inspire sustainable and inspired approaches for effective learning for children with learning differences in Asia. With a background in special education, Orton-Gillingham and Hornsby approaches, she is Alpha to Omega’s key curriculum developer. She is a certified instructor for Professor Reuven Feuerstein’s Program of Instrumental Enrichment (FIE) and Strategies for Intervention Model. Lalitha is a Professionally Certified Educational Therapist from the National Institute of Learning Development (NILD). Ramani has over 30 years of experience as an educator and school administrator from her time in New York City, USA. She is an inspired and visionary leader and is Alpha to Omega’s Head of Centre. 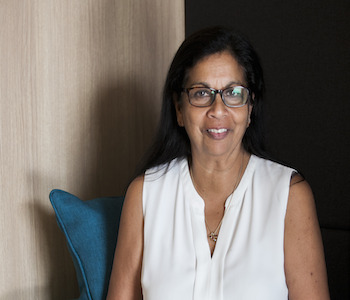 Prior to this, Ramani was the Founding Head of a private Middle School in Connecticut, USA and was Head of School for an independent school in New York City for two decades. She has built and led sustainable and unique educational communities, spearheaded curriculum design, and overseen faculty development and the management of finances. Her accomplishments include representing Montessori at the United Nations as a NGO for 2 years, serving as an Educational Consultant for private and charter schools, as well as being guest speaker at National conferences in the USA. She has served on several search committees for hiring new Heads of School, and has been a member of the evaluation teams that accredit independent schools in New York City. Kristin is the Executive Director of the National Institute of Learning Development (NILD), an institution that partners with Alpha to Omega in Asia. Kristin’s passion is life-long learning and the development and success of independent learners. 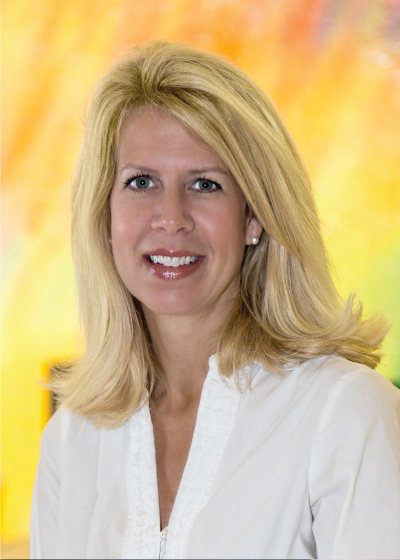 In addition to being an NILD educational therapist, Kristin is an internationally respected educator, an inspired keynote speaker as well as an authorized trainer in the Feuerstein Instrumental Enrichment Program. 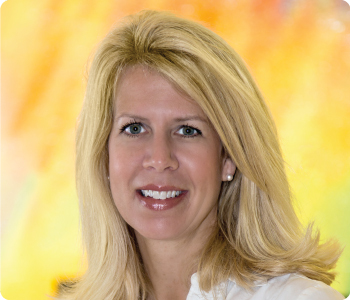 Prior to becoming NILD’s Executive Director, Kristin was the Director of The Discovery Program, Inc (DPI) a community-based organization providing intervention services to students with dyslexia, learning disabilities, and ADHD in Virginia, USA. Kristin has worked as an inpatient speech-language pathologist at Children’s Hospital of the Kings Daughters in Virginia. 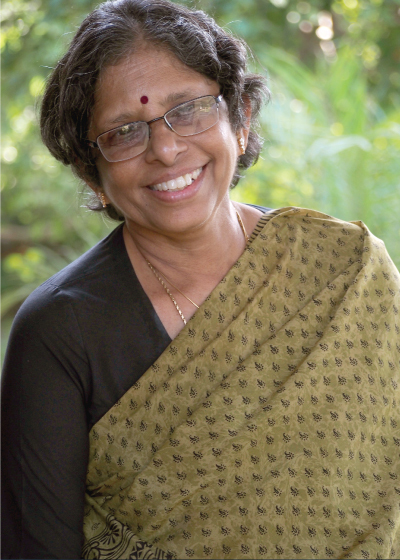 ​Usha is a passionate educator and mother who is equipped with the knowledge of children’s psychology, understanding learning difficulties and implementing remediation strategies for children with special needs. She is adept in creating holistic developmental plans for young children using researched methods and curriculum. She also plays a counsellor to parents who require assistance in determining a better quality of environment for their children. 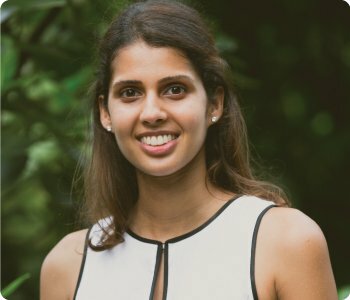 She graduated with a Master of Computer Application from Annamalai University, India and made a career switch after obtaining her Diploma in Child Psychology and Learning Disorder Management & Advanced Diploma in Special Education from College of Allied Educators, Singapore. She is a registered Educational Therapist with RETA as a Member. She has gained experience from volunteering at institutions such as MINDS working with PWID and APSN Katong school. She has learnt various techniques by attending workshops on Dance Movement therapy, Cognitive Behavioural Therapy and Feuerstein Instrumental Enrichment methods. 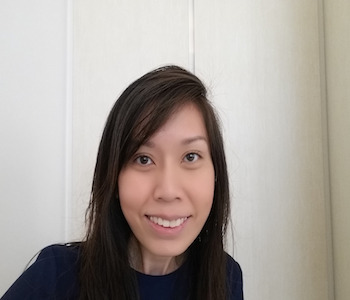 Hui Lin graduated with Honours in Psychology at Monash University and holds a Masters degree in Curriculum and Teaching from the National Institute of Education Singapore. She has an International Diploma in Dyslexia Studies and trained in the Orton-Gillingham approach for reading and math. With ten years of experience working with persons with dyslexia and different learning needs, she is passionate in helping every child succeed. She is also a registered Educational Therapist (Fellow of RETA Asia) and a qualified trainer with a WSQ Advanced Certificate in Training and Assessment (ACTA). 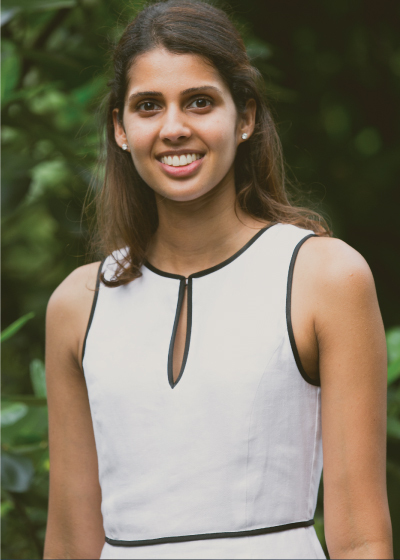 Gayatri graduated with a Bachelor of Arts (Psychology) and Graduate Diploma (Psychology) from James Cook University. Her background in Psychology has facilitated a better understanding of the various developmental needs of children and has prompted an interest in enriching learning behaviours of children and adolescents. As part of her past exposure,she has worked with psychologists in developing behavioural management programmes for children, aided in assessments, and has been a trainer for enrichment programmes in various schools.